Agroforestry is a land-use system that combines agriculture and forestry technologies to create a more integrated, diverse, productive, profitable, healthy, and sustainable land-use system especially beneficial to the small scale farm. Within the agricultural landscape the use of trees is varied; from moderating microclimate to producing multiple additional yields we are yet to find a farm that wouldn't benefit from more trees. Agroforestry systems vary greatly, as you can see from some of the examples of how we design trees into farm systems on this page. 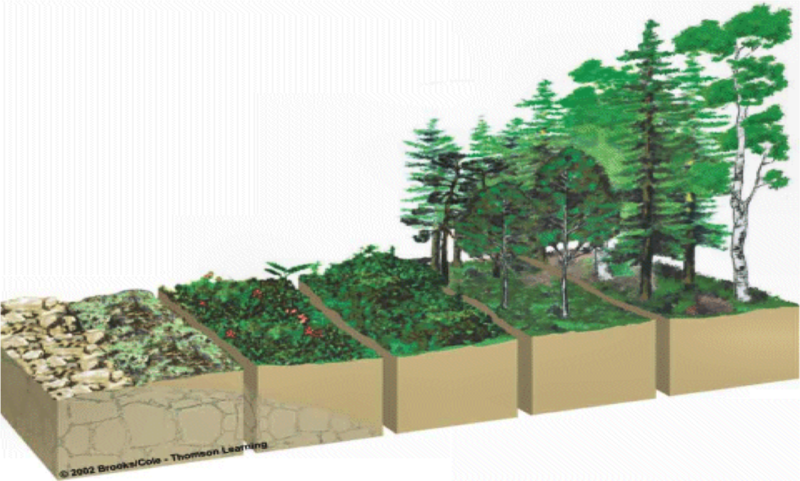 Well designed permanent plant coverage means we can control runoff and soil erosion, thereby reducing losses of water, soil material, organic matter and nutrients. These systems maintain more favorable soil physical properties than intensive annual agriculture, through organic matter maintenance and the effects of tree roots. 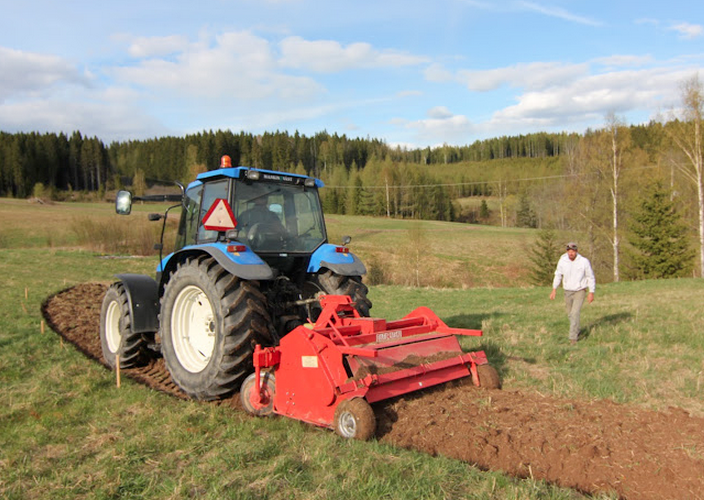 This allows maintenance of soil organic matter and biological activity at levels satisfactory for soil fertility (This depends on an adequate proportion of trees in the system, normally at least 20% crown cover of trees to maintain organic matter over systems as a whole). 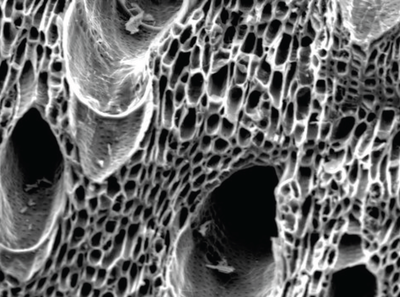 Tree based systems not only help close nutrient cycles, but can increase nutrient inputs into systems by retrieval of mineral from lower soil horizons and weathering rock which can be deposited on the surface for other organisms to assimilate. 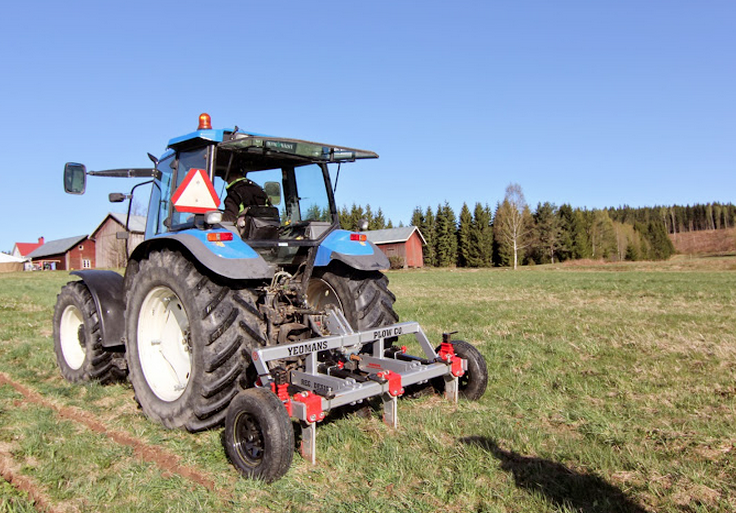 Self- mulching, multi-level photosynthetic harvesting that can check the development of soil toxicities, or reduce existing toxicities (both soil acidification and salinization can be checked) these systems can even be employed in the reclamation of polluted soils. 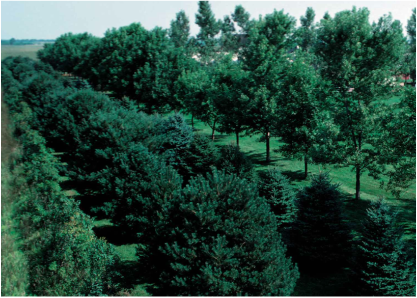 By using Nitrogen-fixing trees & shrubs we can substantially increase nitrogen inputs to systems, reducing reliance on external inputs; an essential aspect of future- proof Ag. 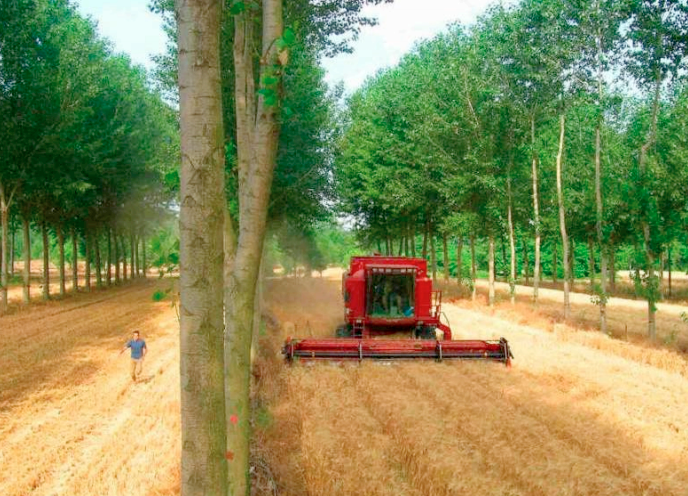 Agroforestry practices may use only a few % of the farming land area in Europe yet account for over half of the biodiversity, improving wildlife habitat and harboring birds and beneficial insects which feed on crop pests. Tree biodiversity adds variety to the landscape and improves aesthetics for us humans too. 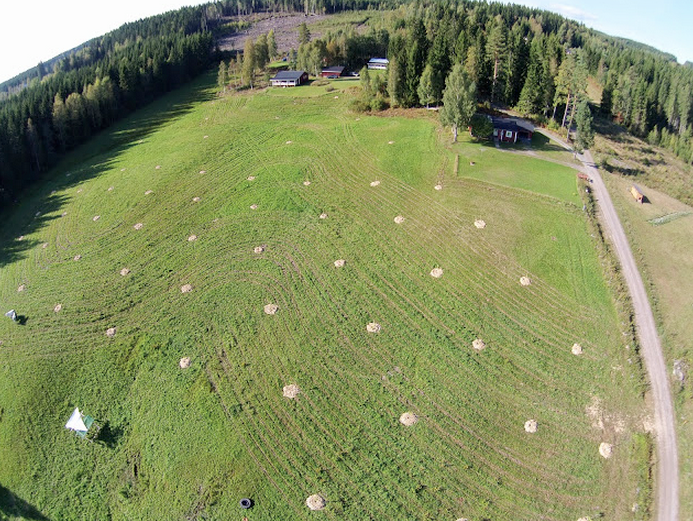 The release of nutrients from the decomposition of tree residues can be synchronized with the requirements for nutrient uptake of associated crops. While different trees and crops will all have different requirements, and there will always be some imbalance, the addition of high-quality pruning's to the soil at the time of crop planting usually leads to a good degree of synchrony between nutrient release and demand. Agroforestry can provide a more diverse farm economy and stimulate the whole rural economy, leading to more stable farms and communities. Economic risks are reduced when systems produce multiple products. Installing future- proof perennial systems does not need to be overly complicated, as we have demonstrated at our farm and helped many others with too. Our design work is built upon the foundation of Keyline Design, and so typically trees are placed in particular geometrical relationship to the landform. This is not always the case and some of the main patterns we work with are outlined below. 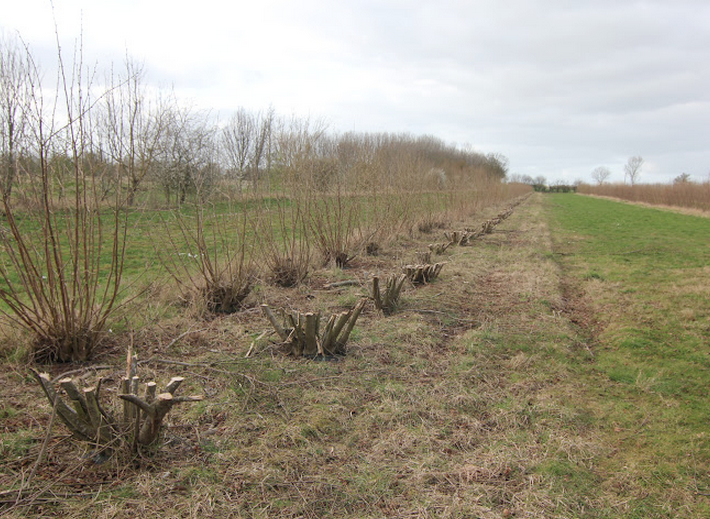 Following a Keyline layout strips of orchard trees, timber or forage are installed on 8- 40m spacings with annual cultivation or pasture lanes between. Solar orientation is weighed up with the beneficial water distribution patterning of the landscape, and designed accordingly. For optimal establishment see "Installation" below. Trees are protected by mobile electric/ permanent fencing from stock at least until establishment. For more detail of this system see this article. Can be performing multiple functions such as acting as a shelter belt & additional forage source. Ideally underplanted with diverse range of support plants. From S. America to Africa, Australia to Europe, Savannah systems are a grassland ecosystem characterized by the trees being sufficiently widely spaced so that the canopy does not close, despite sometimes having a high tree density. From nut orchards to masting forage systems, savannah style systems can be extremely productive & stable farming systems. Lone trees can become the obvious camping ground for stock, leading to compaction and over supply of nutrient which may cause premature death. 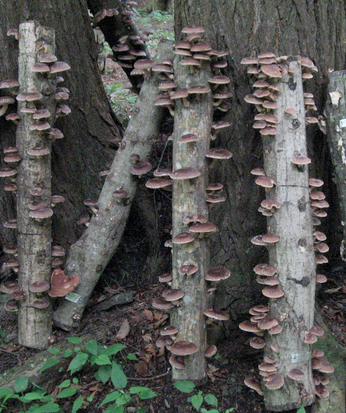 Ideally underplanted with a guild of mutually beneficial understory species; plant, animal and importantly, fungal. A standard orchard can be maintained with holistically managed livestock such as sheep or geese. Often there is room for additional layers of cropping or even the introduction of annuals. 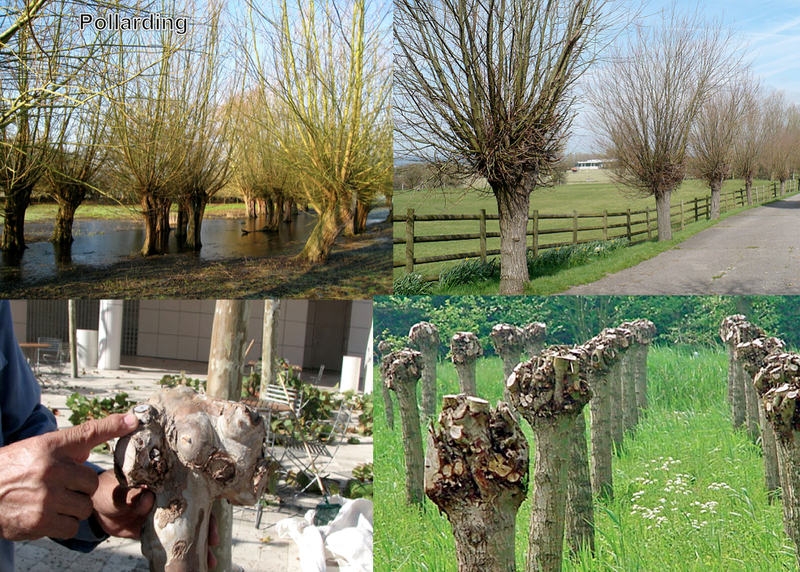 Trees are ideally fenced off and underplanted with guilds of compatible understory species creating a mosaic of diversity amongst an otherwise grassed ecosystem. Specific species can be chosen for extra function like fruit production, habitat, N-fixation, wildlife attraction etc. The practice of orchard hygiene can be carried out exclusively by livestock if timing is managed appropriately, whilst dealing with next years fertility simultaneously. 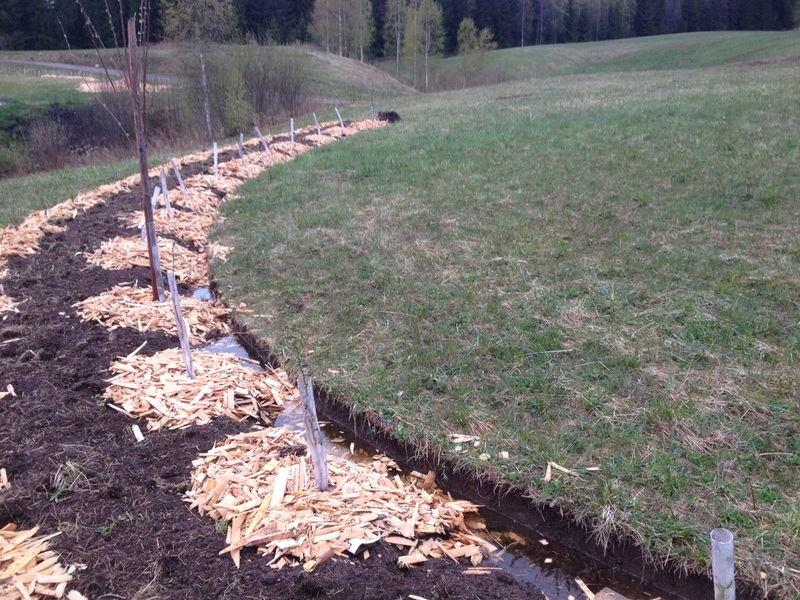 A riparian buffer is a vegetated protective zone surrounding a stream, river or water body. They shade and partially protect a stream from the impact of adjacent land uses, filter water entering the system as well as physically holding the banks together. With the decline of many aquatic ecosystems due to agricultural production, riparian buffers have become a very common conservation practice aimed at increasing water quality and reducing pollution, and feature in all our design work when water systems are present where we recommend they remain fenced permanently from animals. Whilst silopasture & silvoarable strip plantings create ideal windbreaks from field to field, a well constructed shelter belts can protect 10-20 times their height in horizontal distance. Wind can be a major problem for both crop production and livestock, and planning for long term resilience is often not prioritized. (Worth bearing in mind implications for human dwellings too) Species selection is important not only regarding rate of establishment but also the multiple additional yields a shelter belt can provide. Intensive timber blocks are part of the design toolkit, but do not fit so much into "agroforestry" where we are dealing with integration with crops/ pasture. Multiple species of hardwoods planted into pasture/ annual cropping seems most useful given fluctuating weather patterns globally. Given trees need protection in their establishment, row plantings are most effective in pastural settings, unless the forage is cut for hay/silage for the first few years until trees are large enough. Trees also have to have individual weed control measures. 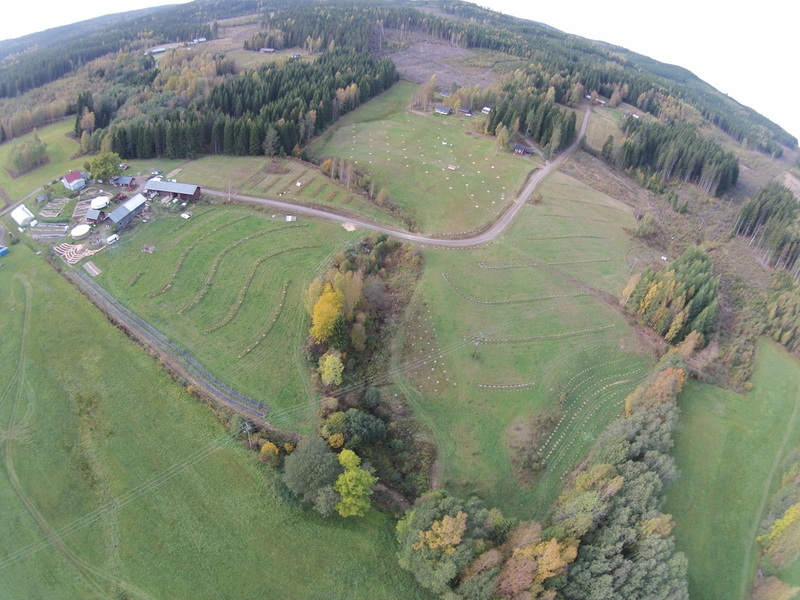 Research suggests that deciduous trees planted at appropriate into pasture into pasture have no detrimental effect on pasture and livestock production for a decade or more, although forage production falls off rapidly once trees exceed about 35% canopy cover. Growing fodder for livestock at the same time as providing shade & shelter. More diverse nutrient spectrum and could include medicinal species. 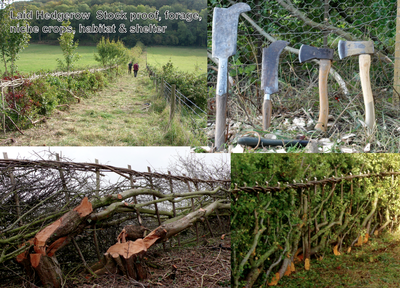 Livestock management is crucial to avoid tree damage by grazing, trampling and rubbing. This may involve seasonal exclusion when trees are most vulnerable, locating salt/mineral licks to encourage uniform livestock distribution, rotational grazing in sub-units etc. 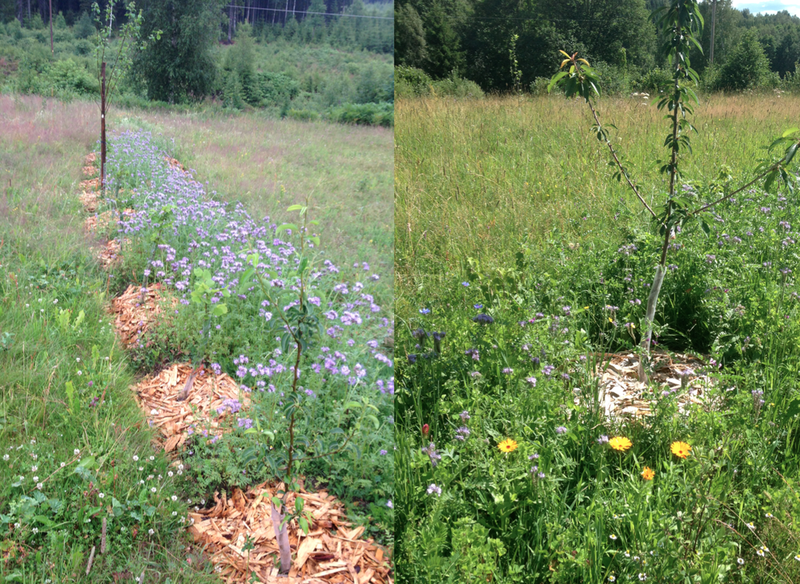 Grazing can control grass competition with trees for moisture and nutrients and reduce habitat for gnawing rodents, although cheap plastic tree guards should suffice. 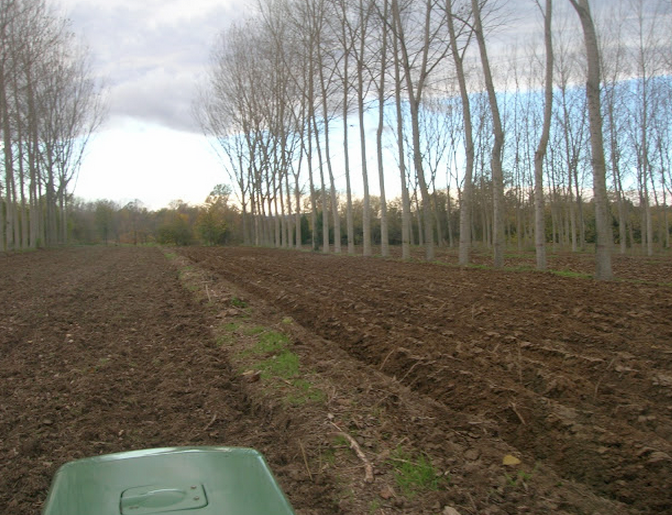 Row planting allows trees to be planted more closely, and allows for block weed control measures like black polythene strip. Simple hay cutting rigs can be used for farm scale "mulching" and pollarding trees can be useful more farmer controlled access once established. 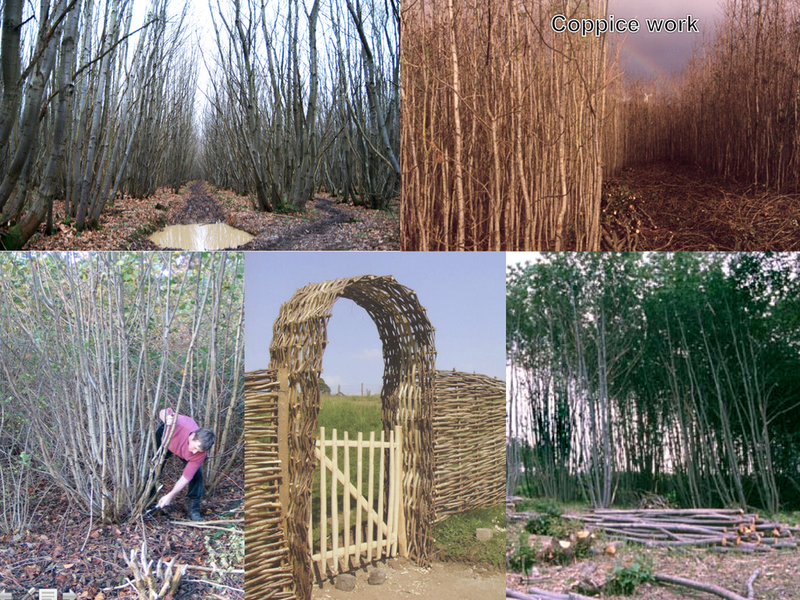 With the rapid development of turn- key wood gasification units, as well as recent developments in Jean Pains' wood based compost heating systems the overall importance of integrating Woody Ag has reached a new level (See below) Effective field shelter belts of alternate coppiced biomass, such as willow or hazel pictured above can become feedstock for wood chip boilers, grow edible fungi and provide animal bedding amongst other things. By alternating the harvest the habitat and shelter elements are maintained continuously. 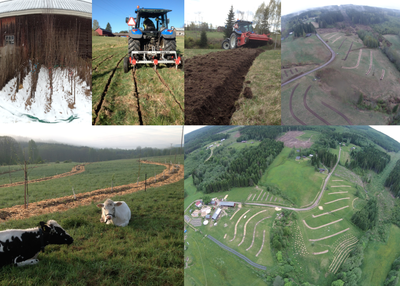 Having visited the most established Agroforestry sites in Europe the common thread that links all such systems is the dramatic increase in amphibian, reptile, bird & mammal life, as well as distinct improvements to the human aspect. Prof. Martin Wolfe in Suffolk, UK, recorded bird species rising from 3 or 4 to over 60 species in the 25 years he had been farming his trial site. Denis Flores, whose site you see above (the oldest established agroforestry system in Europe) showed us the flood mitigating effects his trees have compared to his neighboring properties that lose topsoil with every seasonal flood. 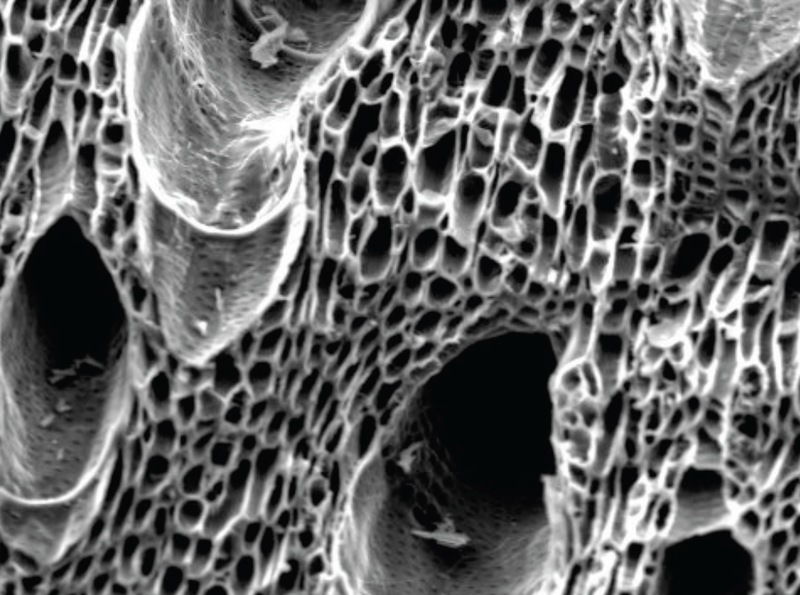 Forest systems are already valued for their ecosystem services widely, but it is likely there will also be a return to valuing timbers above more modern building materials as industrial fabrication drops in productivity. From biochar for soil remediation, animal bedding & Carbon sequestration to turn- key Wood Gasifiers to power the farm with electricity whilst producing biochar as waste, things are moving in a very positive direction. 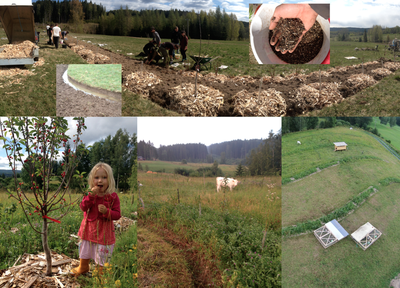 Truly regenerative technology in the form of Jean Pain wood based compost is under scrutiny around the globe now, with constant advancement. 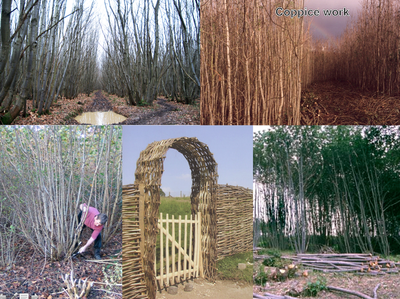 Our own experiments will continue next year to see what we can do with spruce, given we have so much at our disposal. Heat is the output, farm scale compost the residue. Mushrooms and other high value niche crops are also worth a mention. Our Yeoman's 6SB Keyline Plow and Simon Bedformer give exceptional results for establishing long lived perennial systems. We pull the Keyline plow through first as a "ripper", achieving depths of up to 75cm which literally shatters subsoil compaction and prepare ground for rapid root establishment. The Bedformer is usually worked 1- 3 times to produce a good tilth for cover cropping and if patterned on Keyline geometry creates cuts that help center water in ridge centers, leading to more even distribution of water that moves more slowly through the landscape. 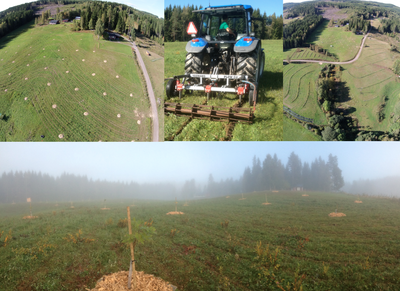 We have designed & worked on Agroforestry systems in various parts of the world, and this is the most optimal set up we have come across. If you are local you can rent the rig to get your systems established right, more details here. At the time of planting agroforestry systems we have the opportunity for any soil amendments. We typically like to keep nutrition low and out of the planting hole to encourage root development and limit initial vegetative growth. We utilize material like Kelp extract, Sugarcane Molasses, Rock Dust, Biochar and Mychorrizal Fungal inoculant with deep woody mulches (preferred) or plastic mulch matting to restrict grass competition. All the above materials are essentially fungal food, which help kick start the succession the way we want it to go. 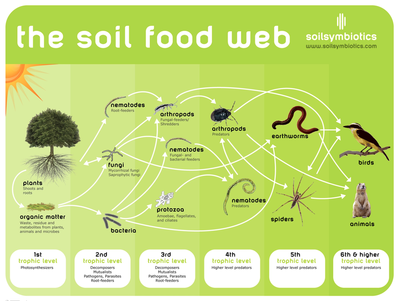 A healthy Soil Food Web can help suppress disease (competition, inhibition, consumption), help retain nutrients (stop run-off, leaching) as well as ensuring nutrients are available at rates plants require (eliminate fertilizer) leading to flavor and nutrition for animals and humans. There are a plethora of beneficial micro- organisms also decompose toxins and are essential for the creation of flocculated soil, ie, they build Soil Structure (reduce water use, increase water holding capacity, increase rooting depth). 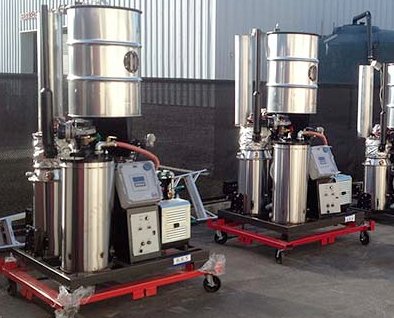 We make composts and Actively Aerated Compost Tea (AACT) for various applications. Perennial crops require compost & compost teas that are optimized for fungal populations (as opposed to annual crops/ grasslands which are bacterially dominated through to fungal: bacterial balanced) When implementing these systems into pasture/ arable land we recommend the use of Soil Food Web Technologies, which can be utilized as an add- on to the Yeoman's set up (injecting AACT into the broken up subsoil) or using an ATV sprayer, for example. 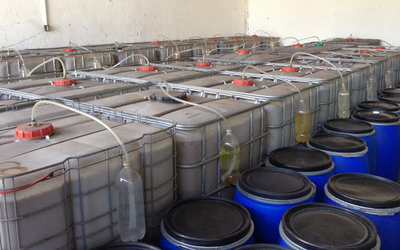 We make BioFertilisers based on the work of COaS & MasHumus (Mex) to deal with nutrient cycling in production situations. 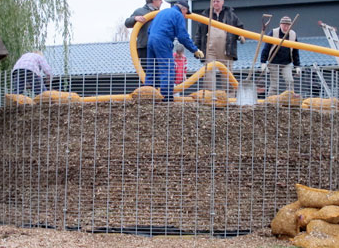 This is an anaerobic process, somewhat simulating the stomach of a cow, hence the use of fresh manure or rumen. 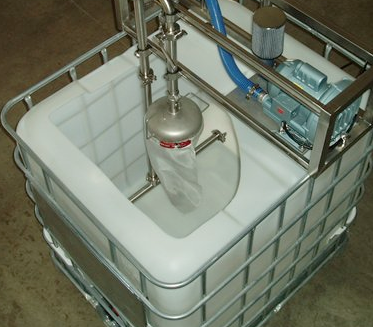 It must have a perfect air lock that will last 2-4 months without leaking and is typically formulated as a farm ready NPK replacement. This is a foliar spray that can be tailored to different crops if required which we use on annual crops, our pasture and tree systems using ATV sprayer, or on a small scale a simple back- pack sprayer. User-generated database of useful perennials, polycultures, and food forests for cold climates. Database of 18,000 edible plants. Correct scientific names and synonyms for 300,000 species. 7,000 useful plants for temperate climates.